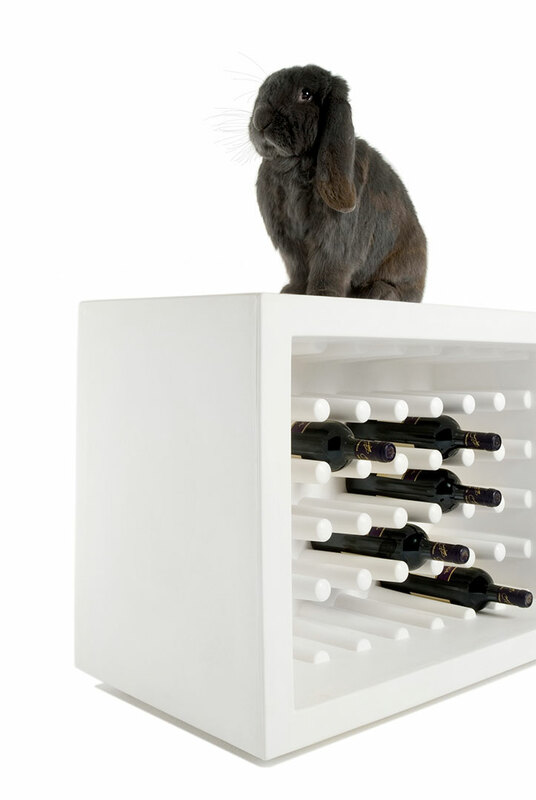 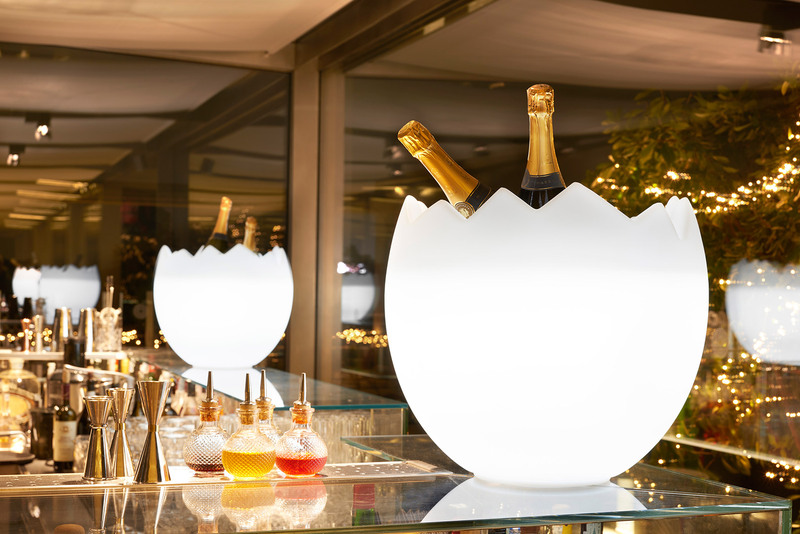 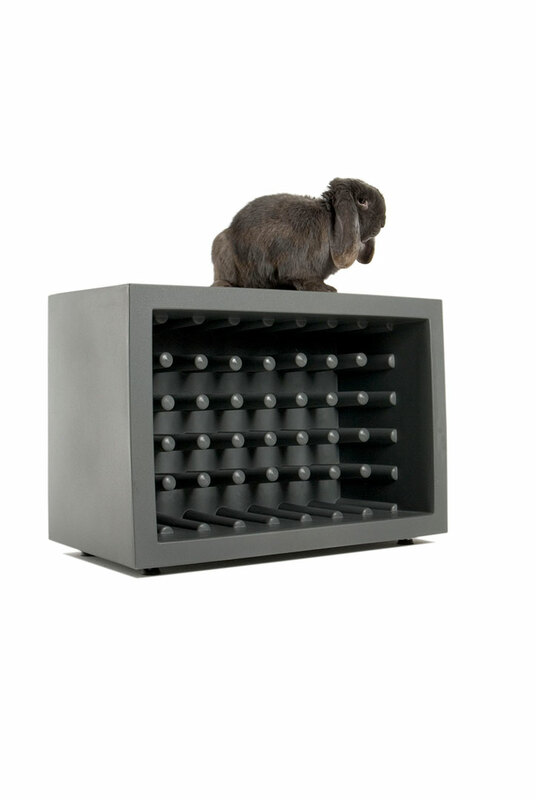 Bachus is an unusual bottle rack designed by the famous designer Marcel Wanders. 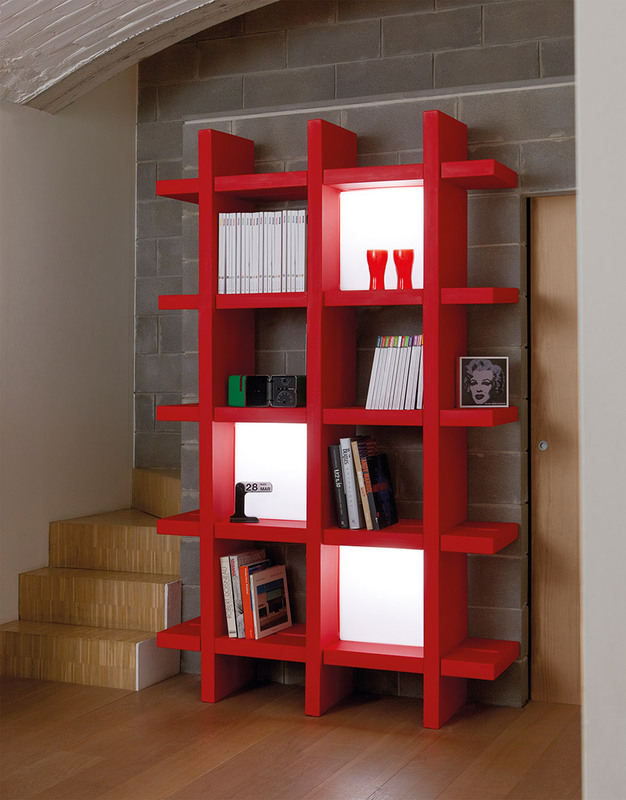 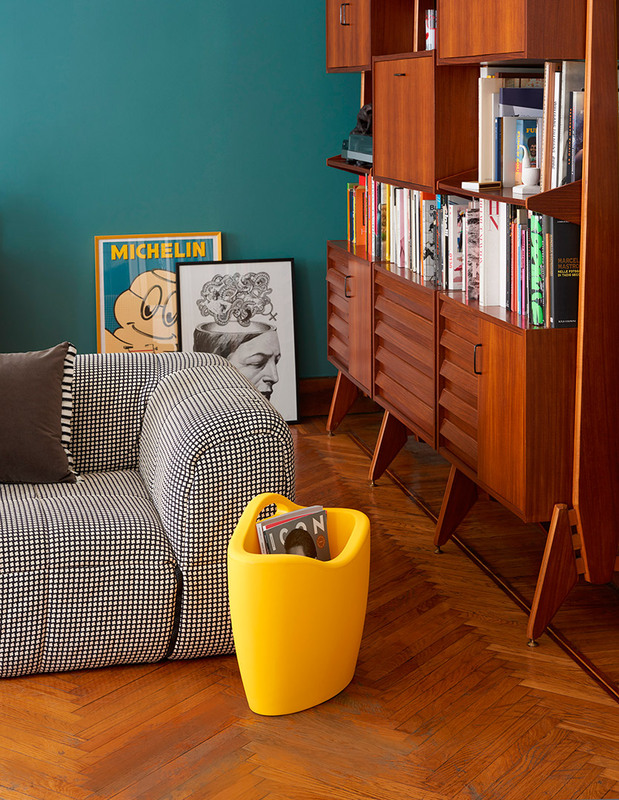 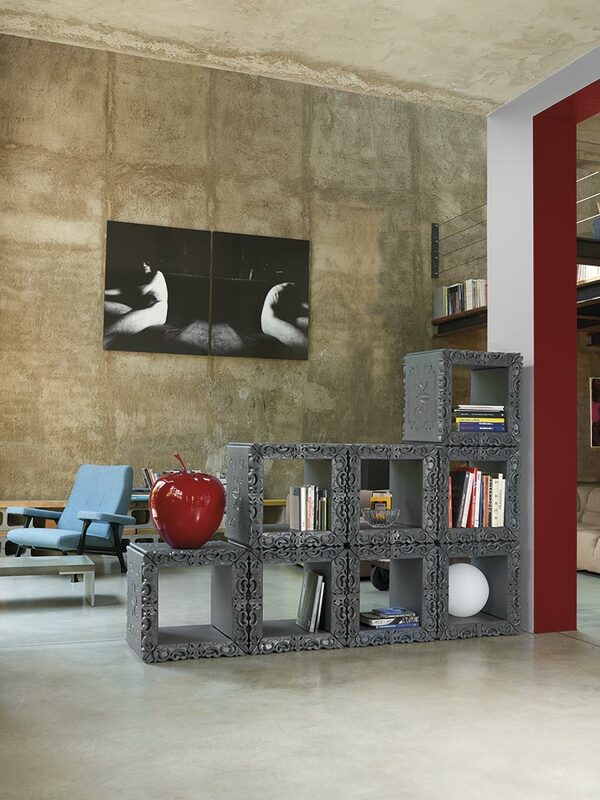 Its modularity and its essential design are ideal not only to contemporary settings but also to classic furnishing. 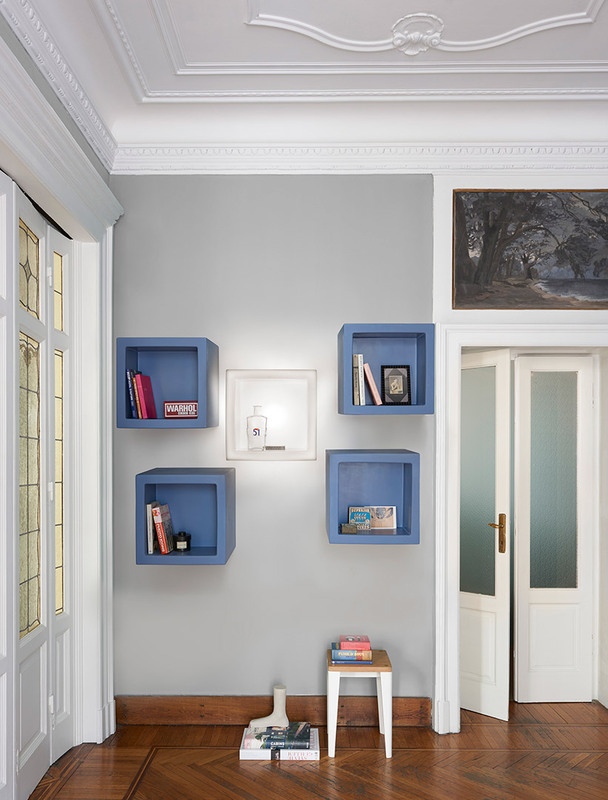 Bachus is unusual e versatile, with its simple and linear design, an id is ideal to both contract and domestic settings. 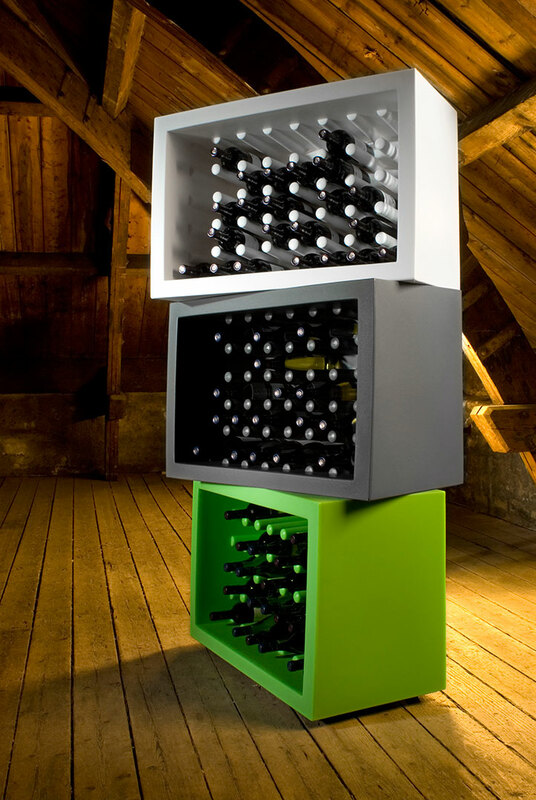 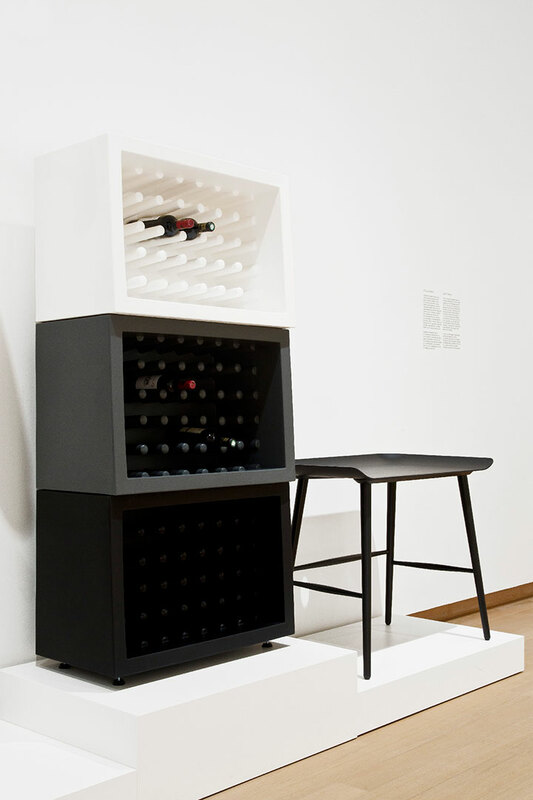 The bottle rack can hold up to 40 wine bottles. 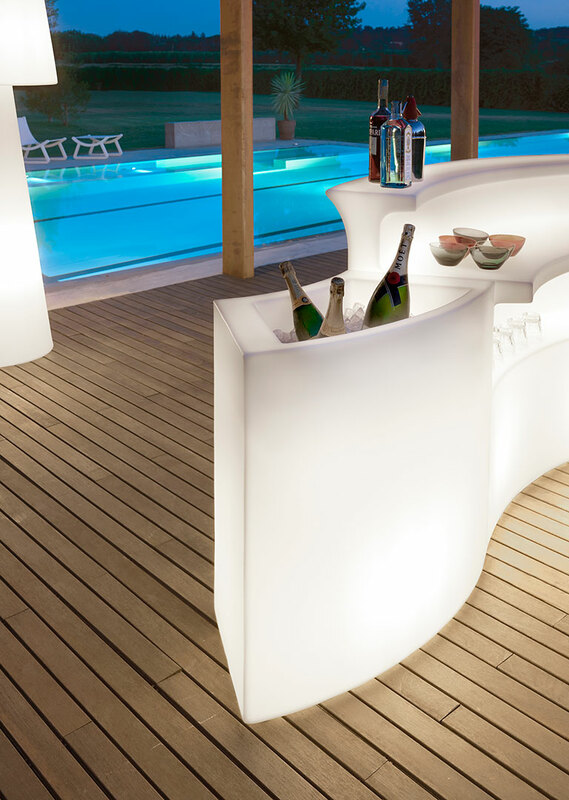 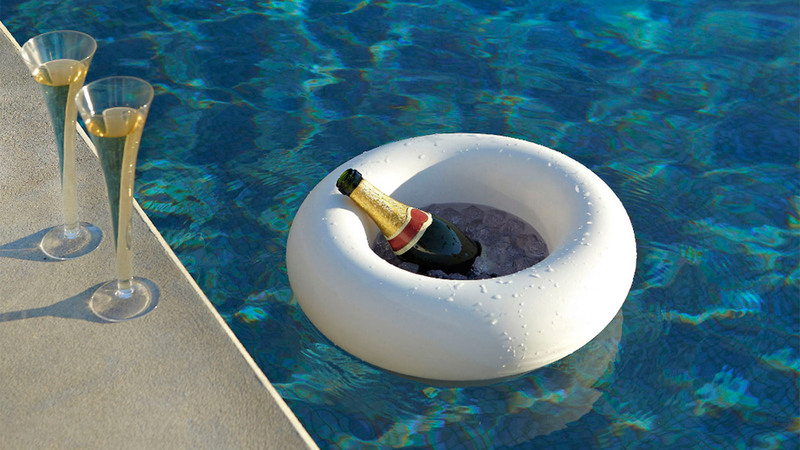 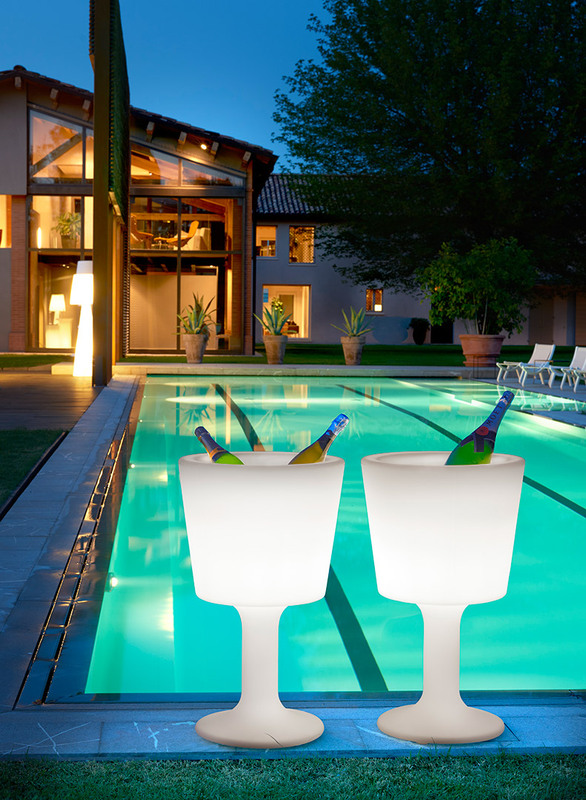 Thanks to its resistant material, polyethylene, Bachus is ideal both indoor and outdoor: this product is strong but also lightweight.